Spending days digging through your database? Learn how to use an SQL dashboard to simplify your reporting. SQL stands for Structured Query Language. SQL is the most popular programming language designed to manage and manipulate data in relational database management systems (RDMS). It has been around longer than the internet and was developed in the early 1970s (yes, it's old). Whether you are a developer, report writer, data analyst, database administrator, or business intelligence specialist, the good news is that your skill set is in high demand. Learning SQL is helpful beyond just learning how to query a database; helping your organization and team getting access to the data they need is a critical first step in a data-driven decision making journey. We hope you enjoy this curation! PS. If we're missing one of your favourites, please shoot us a message and let us know. Bonus: Scroll down to the bottom to see our free extra resource to address the largest skills' shortage for today’s emerging technologies. 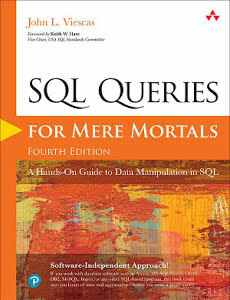 Author Ben Forta has been around the block multiple times when it comes to SQL. As an expert trainer, he saw a need for a resource not geared towards database analysts - and this is it. 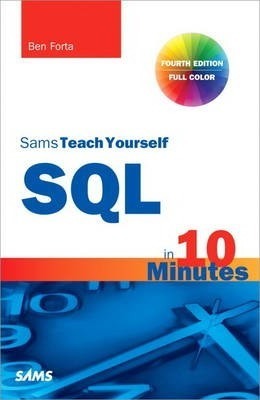 With 22 quick lessons that will each take only 10 minutes or less to complete with full-color code examples to help you see how SQL statements are structured in order for you to nail down the basics. Whether you have a need to write database applications, generate reports, carry out administrative tasks, or everything in between, this book will get you up and running quickly so you can put the power and flexibility of this language to work. 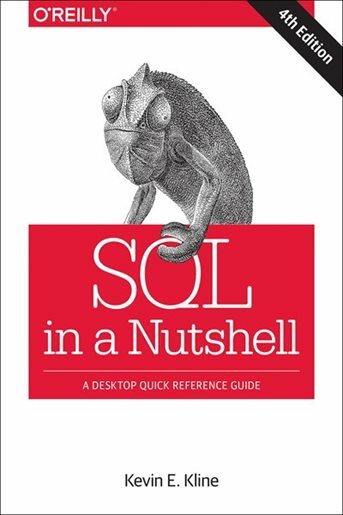 This is a classic in the world of SQL books. The authors demystify everything when it comes to SQL query writing. 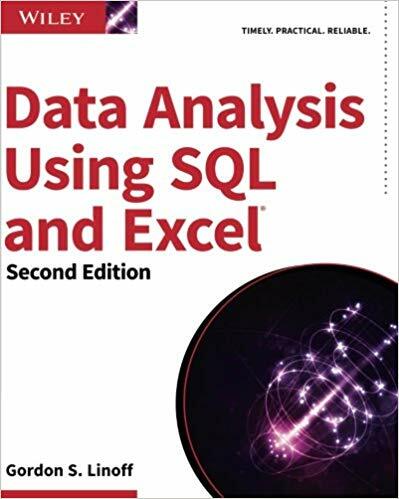 The objective of this book is to help its readers understand how SQL queries operate, how to optimize, and how to pick the right statements for the task at hand. Each chapter builds upon the next, involving new techniques, all while being database agnostic. 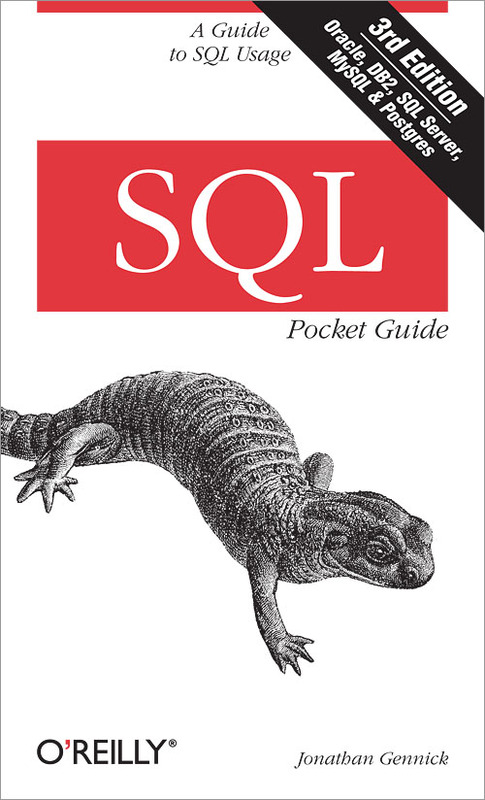 Exactly as the title states, Steve Tale’s book truly is the ultimate SQL guide for beginners. With concepts laid out in simple, easy-to-understand language, it is a nice primer for programmers who want to write their own queries from scratch. Learning the steps becomes a breeze. For the amount of detail throughout the pages, the price the book sells for is a steal. 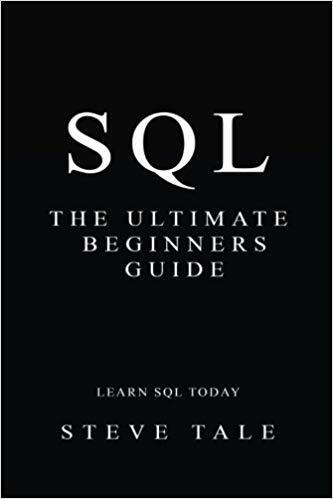 With only 76 pages of knowledge, you won’t become an SQL expert right away but this book is a nice kickstart to the world of SQL. You’ll learn all of the basics from creating tables to crafting queries, allowing you to find answers to all of your questions. And did we mention the many step-by-step examples? You can go from knowing nothing about SQL to being able to retrieve and analyze data - fast. 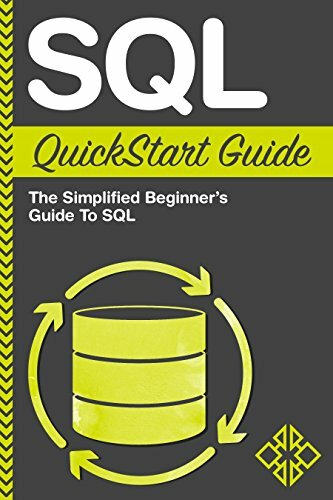 Looking for a top-level, top-notch SQL book? 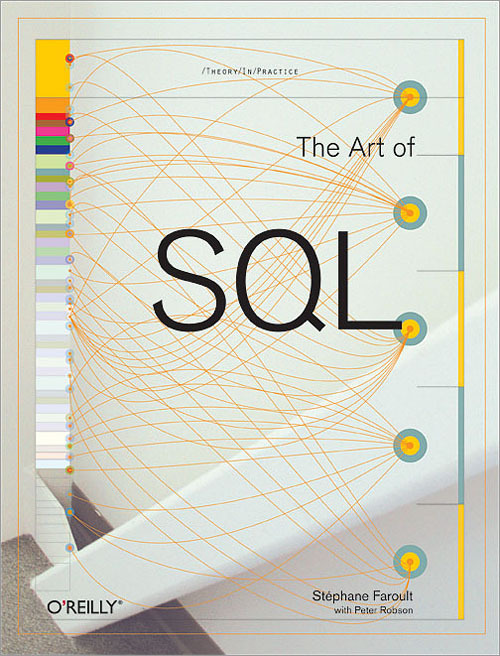 Then The Art of SQL should be added to your bookshelf. For those who know the basics but want to improve on technique and workflow, Faroult’s book is all about strategy, combined with theory, best practices, and ideas for SQL management. It aims to teach you how to think for themselves and answers the question - why. Want to push yourself beyond your SQL knowledge boundaries? 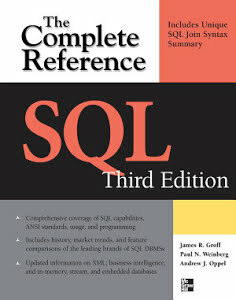 Countless reviews show that this book is the most comprehensive pro-level SQL book on the market. 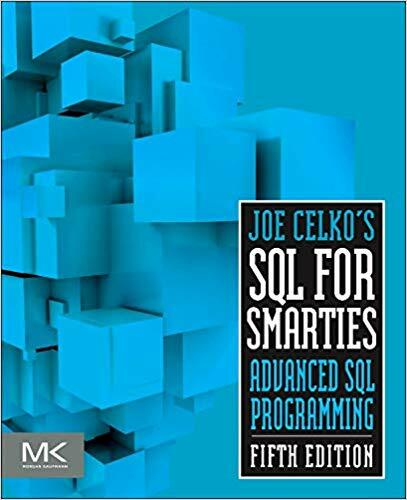 Celko shares tips, best practices, scenarios, and solutions on top of many exercises and lessons based on common SQL situations. Each chapter in this book helps you identify, explain, and correct a unique and dangerous antipattern. 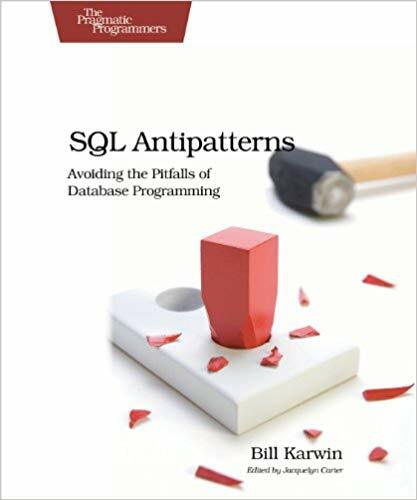 Karwin groups the antipatterns by logical and physical database design, queries and app development. 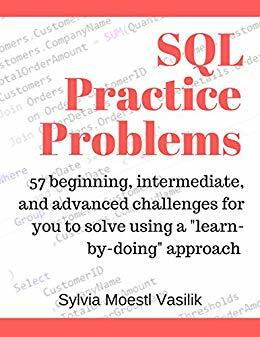 This book will help you and your team not only find your database problems, but will show you how to fix them and avoid them in the future. Looking to become a power user of the two most popular tools for data query and analysis? Linoff will walk you through how to navigate and perform sophisticated data analysis without needing tricky or pricey tools, thanks to SQL and Excel! From understanding the where and why of each analysis, to learning how to design and perform the analyses, to examples and how-tos, you will be well on your way to becoming a power user in no time. Amazon describes this book as a one-stop guide to build, populate, and administer high-performance databases, as well as develop robust SQL-based applications, from three leading industry experts. This in-depth volume explores everything from functionalities, to security implementations, to market trends and the future of SQL. 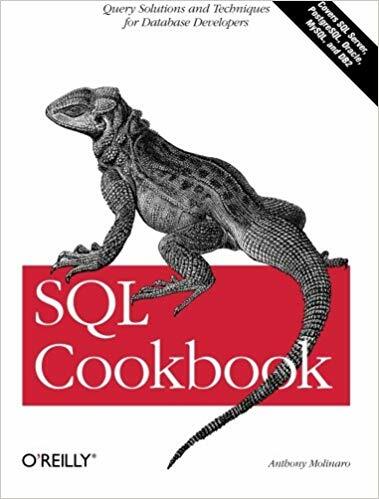 Like a true cookbook, the SQL Cookbook gives you step-by-step recipes or solutions to common SQL problems. With content ranging from simple to very complex, each scenario follows the a consistent guiding structure: problem, solution, theory, saving readers time and effort by not skimming between the lines. 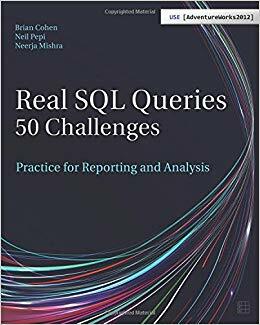 The book provides you knowledge on how to work with real data across many different databases including: MySQL, Oracle, and PostgreSQL. Designed as a reference rather than a how-to manual, this pocket guide is another resourceful book to keep on your desk. It’s faster to flip through its 206 pages to find answers when figuring out a complex problem, compared to scrolling through Google searches. This isn’t a book you read cover to cover. This is a book to leave on your desk for easy access when you’re stuck on a challenging scenario and need quick resources to help. 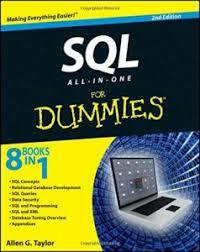 Bonus: SQL commands included! Looking to stay sharp and wanting to master SQL through practice? Applying for a new job? 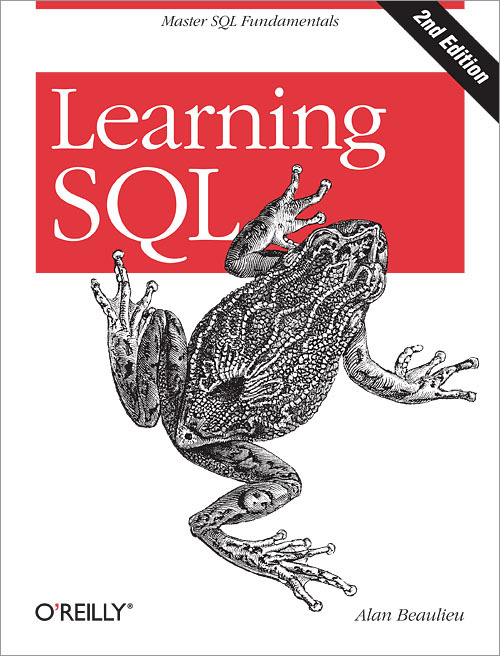 Want a hands-on approach to learning SQL? Practice. Practice. Practice. With 139 pages filled with almost 60 challenges, each challenge will either walk you through the solution process one step at a time, or try solving the problems without the guidance. The challenges range from beginner problems such as basic queries and work up to more advanced problems such as searches and relational database structures. With 50 challenges to dive into with topics spanning from sales and marketing to human resources and production, you’ll be on the fast track to sharpening your SQL skills. Learn how to connect your local SQL database in daily bite-sized emails. There are many online training marketplaces and platforms that provide both free and (mostly) paid courses. There’s a course for everyone; however; we’ve narrowed it down to some top picks - that are all unique to each other - you could complete all of them if you really wanted to! Anyone interested in learning SQL, PostgreSQL or basic data analysis will find this hands-on course worthwhile. All you need is a computer, no technical background is required! Calling all marketers! Taught by a Product Manager and Marketing Data Scientist, this course is described as a course you’ll actually finish. Like the above course, no technical experience is needed - all you need is a computer! This courses teaches you real-world SQL (not just the theory in abstract) - real skills you can use to get more data-savvy in your current or future job. SQL is a skill that will put you more in demand in the biggest technology companies in the IT industry, and make your life easier. That's why this course is so popular and backed by Oracle. This course will help get you up to speed with Oracle SQL, demystifying query skill and helping you understand the essential concepts of how to write SQL codes easily and thinking analytically against the problems in your company or work. Oracle Database Software and Oracle SQL Developer are requirements to this course. With no prerequisites and a short course format, learn and practice SQL with 4 segments and 4 projects - it’s free! Stanford’s free mini-course provides easy-to-understand coverage of the long-accepted standard query language for relational database systems. *Note: It is suggested (but not necessary) that you complete the mini-course Introduction and Relational Databases Relational Algebra before taking this mini-course. Some computer science background is expected as well. A big plus: The content is available indefinitely. We didn’t divvy up LinkedIn Learning into one specific course because of the abundance of videos they offer - visual learners this is for you! If you learn by seeing and enjoy the flexibility of choosing what exactly you want to watch, LinkedIn has 291 videos and 9 courses (for those who want more structured learning). From videos running less than 10 minutes long to over 3 hours long, beginner to advanced, you’ll be able to get up and running with databases in no time (unless you choose those 3 hour tutorials of course). PS: LinkedIn Learning gives you one month free. Looking to get certified but don't know which one to spend your time on? Based upon the rankings from Datanyze the largest database platforms by market share are listen below with links to each of their education streams that are available to get you up to speed on their tech stacks. BONUS: Do you love to learn and want to develop your skills into some of the most sought out specializations for today’s hiring market? Check out the Cognitive Class formerly known as Big Data University. This IBM-backed MOOC provides free online classes to address the skills shortage in emerging technologies including data science, AI, big data and blockchain. Discover how Klipfolio’s advanced business intelligence features gives you the flexibility you always wanted to build awesome data visualizations for your reports and dashboards. The perfect SQL software reporting tool is waiting for you to add as part of your software development stack.